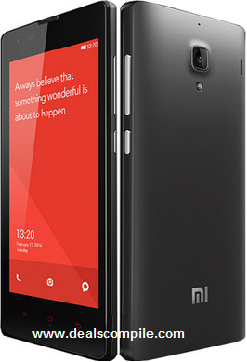 After Mi3 , Xiaomi - Apple of China had unveiled its next smartphone Redmi 1s for Rs 5,999. It has sold lakhs of pieces till now. Note : Links are mobile optimized !! Xiaomi has entered the indian smartphone market with a huge bang.Sale of Xiaomi Mi3 , Redmi 1s and now the newest entrant Xiaomi Redmi Note has crashed Flipkart Website many times.